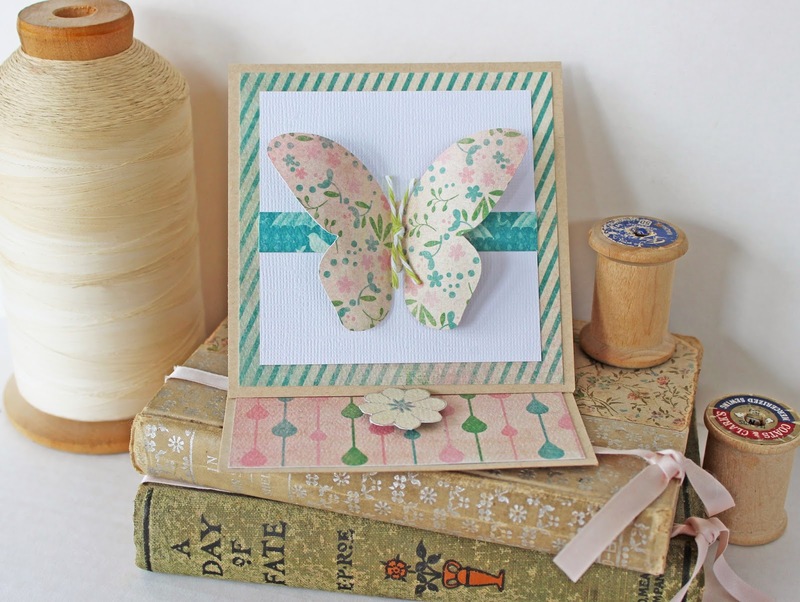 SCRAPBOOK GENERATION: March 'first weekend' offers! 1. Spend $25 and get this spring-themed layout kit...free. 2. Stop by SG and make this super-cute easel card with Lindsey Amschler. This free class will be offered between 11am and 4 pm. Drop by anytime. 2. Spend $50 and get free shipping!